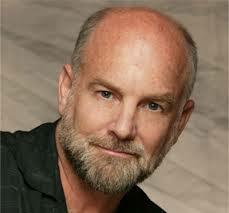 Dr. Tom O’Bryan Responds to The Gluten Lie. This one is by popular demand. A few weeks ago, my podcast interview with Alan Levinovitz, author of The Gluten Lie, caused quite a stir. If you missed it, here’s the link. Due to a few controversial statements made during the show, my inbox nearly blew up with requests for a rebuttal episode with Dr. Tom O’Bryan, host of The Gluten Summit. 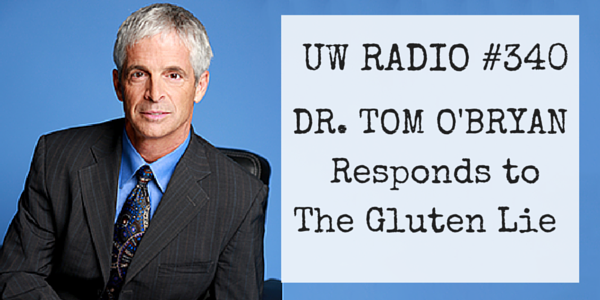 Dr. Tom was more than happy to give his take on The Gluten Lie. In fact, he was FIRED UP! Hear EVERYTHING he had to say in today’s episode of Underground Wellness Radio. Click the PLAY button at the top of this post to listen to the entire episode. By the way, if you’re a health practitioner, you’ll learn about next Tuesday’s FREE “Autoimmune Intervention” webinar with Dr. Tom and me. Episode #340 is brought to you by our brand new sponsor, Thrive Market. I’ve been looking for a show sponsor for almost 7 years and could never find a good fit. Watering down the show with unnecessary ads just to make a buck was never my thing. And that’s why I’m happy I could gain a sponsorship from a business that I actually use. Thrive is like the Costco for real food and non-toxic products. It’s 100% online and lets you save up to 50% off what you pay at the retail stores. Listen to today’s episode and find out how you can win a $1000 shopping spree and/or a free membership from Thrive. I know a few people who are HIGHLY sensitive to gluten. I mean, even the most minute exposure to the stuff — aka “getting glutened” — will have them bedridden and/or on the toilet for the next few days. So for these folks, it is of utmost importance that they remain exceedingly vigilant while dining out. 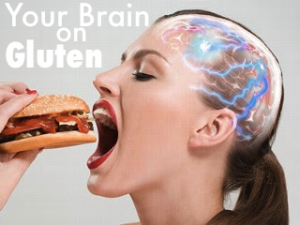 But remember, sensitivity to gluten can be a silent killer, slowly eroding your intestinal lining, blood-brain barrier, and other tissues before the overt signs and symptoms kick in. In other words, you don’t have to have extreme reactions to gluten to keep a watchful eye on it. The good news is that many restaurants these days are offering gluten-free menus, and servers aren’t as clueless about gluten sensitivity as they used to be. With so many hidden sources of gluten, how can you MAKE SURE that there’s none on your plate? 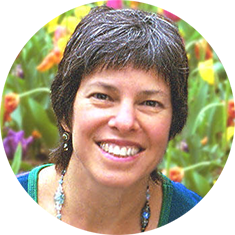 In today’s video, Dr. Tom O’Bryan shares an awesome tip he learned from Gluten Summit presenter and Certified Nutritionist Jaqui Karr. 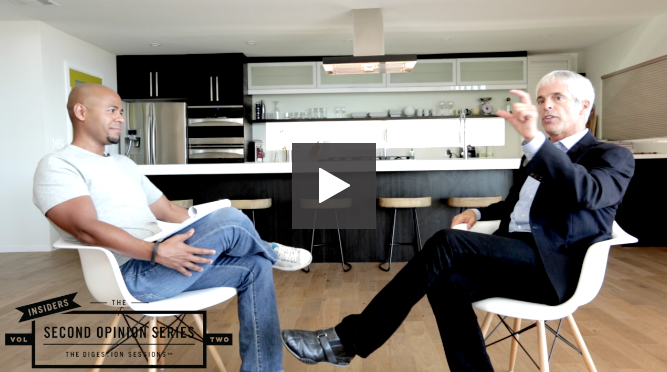 And if you missed this week’s podcast with the doc, you have to check it out. We played some fantastic clips from the summit. Classic show. Podcast 232: Seriously, Stop Eating Gluten. Is gluten contributing to your health problems? There’s one way to find out, and it doesn’t exactly require expensive testing and such. Do it for 30 days and see if you feel better. 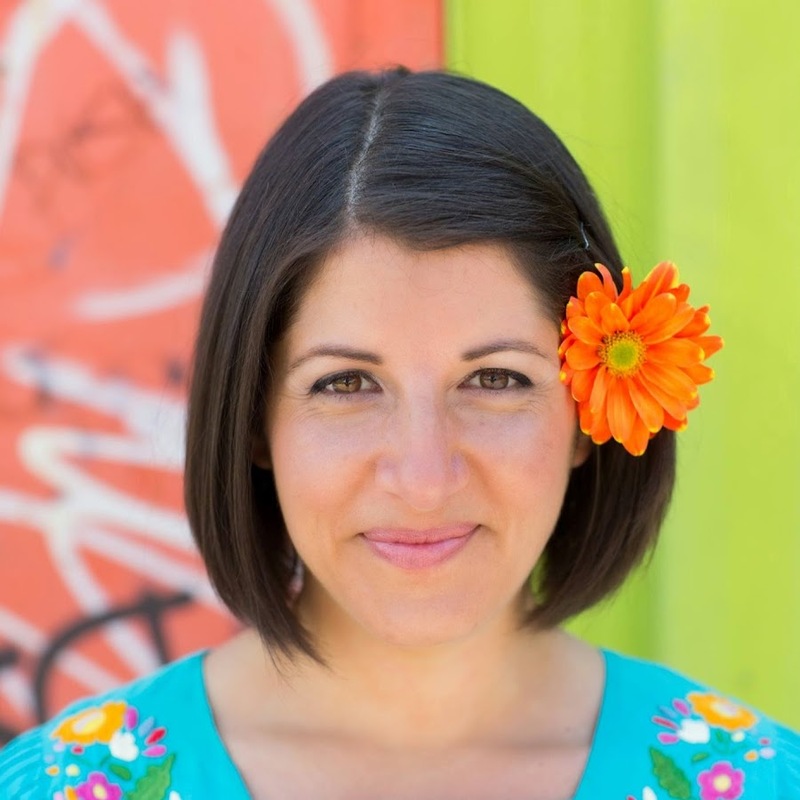 In my experience working with health coaching clients, nine out of ten people find that some, if not all, of their nagging health problems tend to disappear with the removal of gluten from the diet. When they start eating it again, the problems come right back. By now, everyone has heard of a gluten-free diet. Some people swear by it. Others call it quackery or a fad. But this is no fad, my friends. This is science. 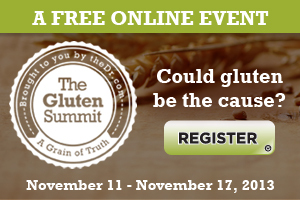 Our friend Dr. Tom O’Bryan has put together a FREE online summit that will inform you on the how, what, and why of gluten sensitivity. 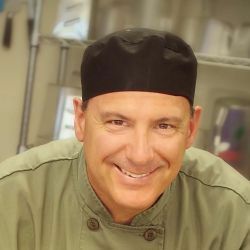 www.freeglutensummit.com <-- Register HereThis week, the doc was my special guest on Underground Wellness Radio. We played and discussed some of his favorite clips from the summit.This was some goooood radio!Click the player below to listen to the entire interview.